Reply Ether Komakino McLuch, Jr.
Fievel knows you want to have an American tale. Imagine if they actually did pull this off. 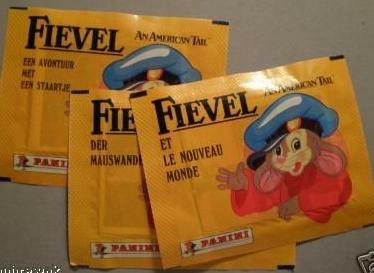 Fievel would be enjoyable for children........and adults alike.